The Enforcement Directorate Thursday filed charge sheet against former Union minister P Chidambaram in the Aircel-Maxis money laundering case, accusing him of conspiring with foreign investors to give them clearance for their venture. Special Judge OP Saini fixed November 26 for consideration of the charge sheet. ED had filed the first charge sheet in the case against Chidambaram's son Karti; later, a supplementary charge sheet was also filed against him. The nine accused named by the agency in the case are: Chidambaram, S. Bhaskaraman (chartered accountant of Karti), V Srinivasan (former CEO of Aircel), Augustus Ralph Marshall (associated with Maxis), Astro All Asia Networks Plc Malaysia, Aircel Televentures Ltd, Maxis Mobile Services Sdn Bhd, Bumi Armada Berhad, Bumi Armada Navigation Sdn Bhd. They are accused of money laundering of Rs 1.16 crore in lieu of illegal FIFB approval by the former minister in March 2006, given to the foreign investor Global Communication and Services Holdings Limited, Mauritius in violation of the various rules and regulations governing the FDI policy in India. "As per rules and FDI policy of Government of India in 2006, Chidambaram, the then Finance Minister was empowered to give approval of the foreign investment to the proposals involving foreign investment up to Rs 600 crore only. 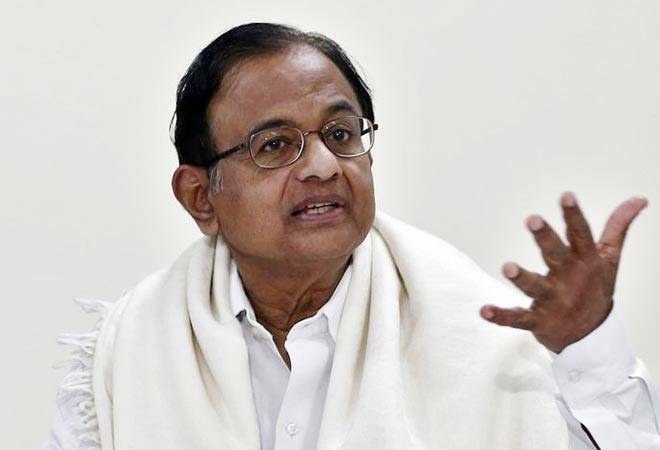 The foreign investment proposal of Global Communication and Services Holdings Limited should have been referred to Cabinet Committee on Economic Affairs (CCEA) but it was not done and approved by Chidambaram under a conspiracy," said the ED, filing the second supplementary charge sheet. The material evidences reveal routing of proceeds of crime in the guise of bonafide business deals by the beneficiaries of illegal FIPB approval in the companies of Karti. The investigation has revealed the financial linkage of Karti Chidambaram and P Chidambaram with these companies, it said. The first charge sheet in the case was filed against Karti on June 13 which claimed that he controlled two firms which allegedly received Rs 1.16 crore as bribe money in the Aircel-Maxis money laundering case.